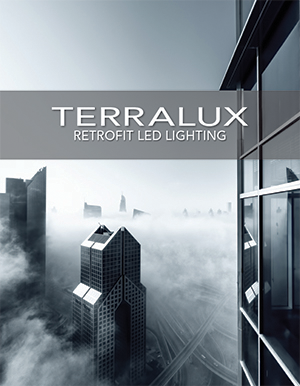 LONGMONT, CO – TERRALUX, Inc., announced today the company is repositioning to drive innovation in the LED lighting retrofit marketplace and that it has sold it’s portable lighting division. 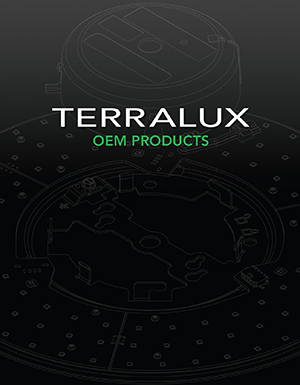 Over the last year, TERRALUX has doubled revenue in the general illumination category. 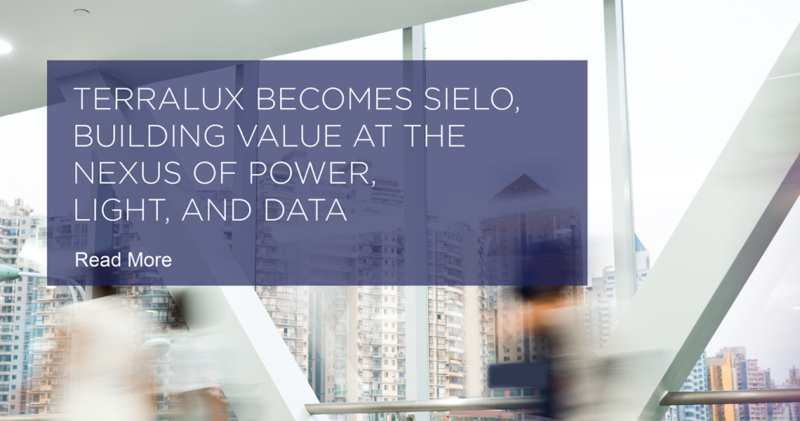 Growth in 2015 is forecasted to be 250 percent. The company holds 26 patents and has 66 additional patents pending on LED technology. As part of its repositioning, TERRALUX sold the portable division of the company in August 2014 for an undisclosed figure. The company focus is on commercial lighting retrofit. Product installations have been completed at universities, hotels, multifamily properties and office buildings nationwide.